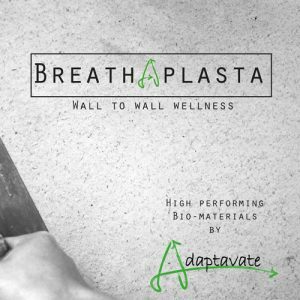 Breathaplasta is an innovative internal plaster which helps to both reduce heat loss and maintain a comfortable and healthy internal environment. 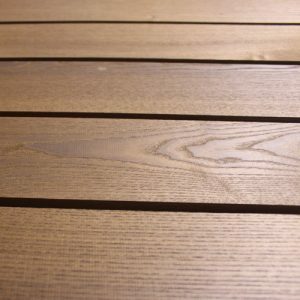 Brimstone is the first commercially available thermally modified sourced exclusively from English and Welsh woodlands. 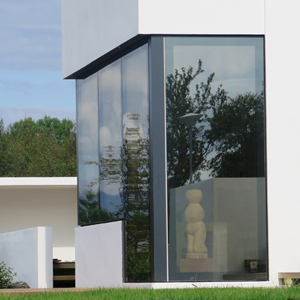 Clay plasters are a seamless, high performance wall finish system with a very low embodied carbon and contain no toxic chemical additives. 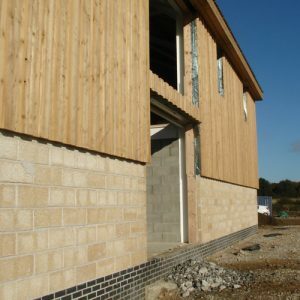 HCB Hempcrete Blocks are a non-loadbearing, thermal block for use around a load-bearing frame, or applied to existing solid walls. 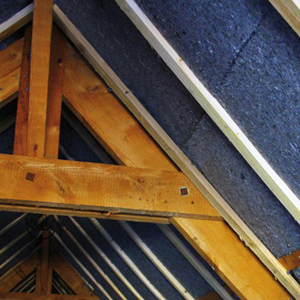 Inno-Therm®/Metisse® is an insulation material produced from recycled denim insulation. Keim Optil is an interior mineral paint system based on a combination of traditional mineral paint and modern silica technology. 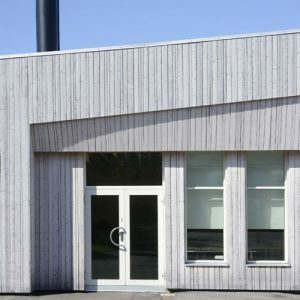 SiOO:x is a surface wood protection system for timber cladding which causes accelerated weathering of the timber surface to create an even silver-grey appearance. 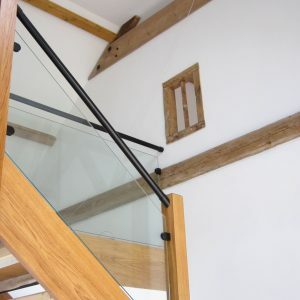 The Svarre System is a traditional Danish window which combines a unique design with a modern maintenance free exterior. 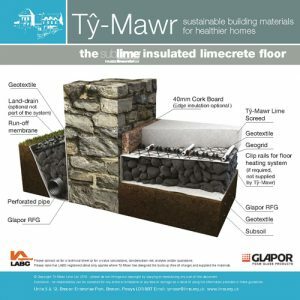 Ty-Mawr Lime's sublime® Insulated limecrete floor system was the UK's first LABC-registered breathable (vapour open) floor system. 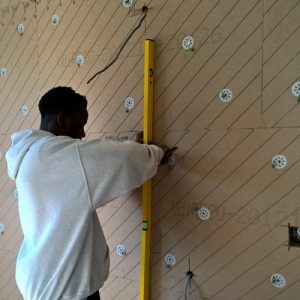 UdiRECO, Back to Earth’s internal wall insulation, is a combination of a rigid wood fibre board on the front and a softer, flexible wood fibre wool on the rear of the board. 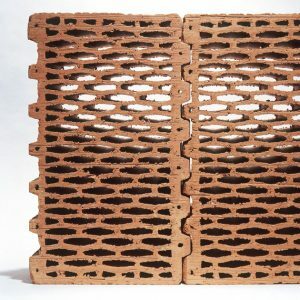 Porotherm, Wienerberger's innovative interlocking clay block building system, is an extremely fast, virtually dry and strong construction system that is safe and simple to use.